We use PVC Film with Solvent (Natural Rubber) Adhesive. 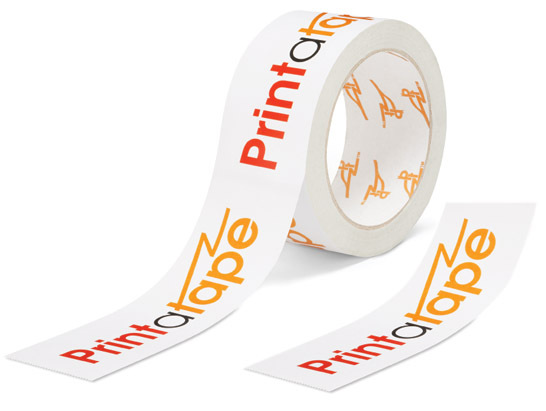 Our labels can be custom printed with up to 5 colours plus a 6th background colour with Logo’s and/or a specific message to meet your requirements. Available film colours – Coloured, Clear and White (Solvent) Film.